Caring for an elderly relative by yourself can be physically and emotionally draining, even if you have the will to do it and the support of your entire family. Knowing when to get outside help and enlisting an established senior home care provider can help strengthen family ties and even result in a healthier relationship between you and your elderly loved one. 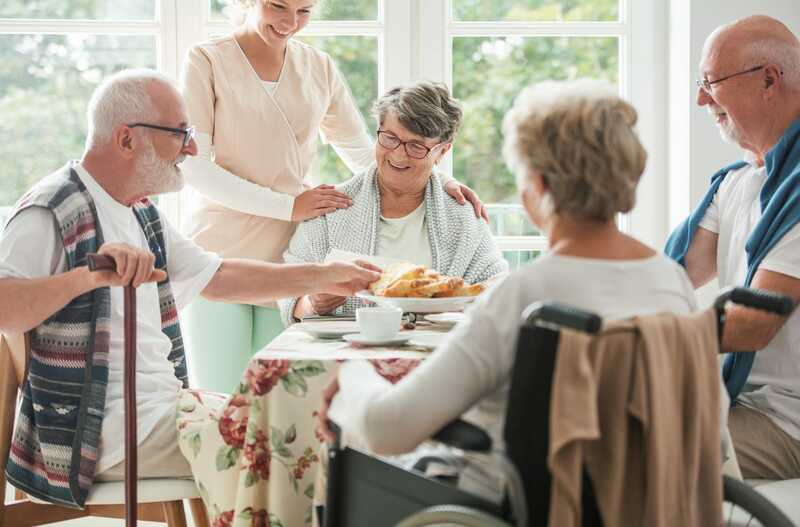 Home care services allow your parents to stay in their own home where the daily care they need is delivered, which can range from a few hours each day to 24 hours a day, seven days a week. With your senior loved one receiving responsible care from professional and reliable caregivers, you'll have the peace of mind you need while having more time to take care of your own family. 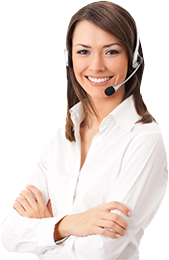 These highly trained individuals can also work for you based on your preferences to make sure that the level of care provided meets the need of your loved one. Senior home care can be done in the form of finding a home care community or facility where your elders can be sent to. This option is useful if you fear that their current living conditions would no longer be safe for them. But before you send them in such a facility, it is essential to discuss with them first. A nursing home can indeed provide for the needs of your ailing elders. But there would come a time when an illness might take over them mentally, and you would no longer be able to settle essential matters with them. This is why you should consider talking out the following points with them while they are still well. Senior home care is a good option for old people and their respective families. Just make sure that you research your options and prepare for it before you get into it.